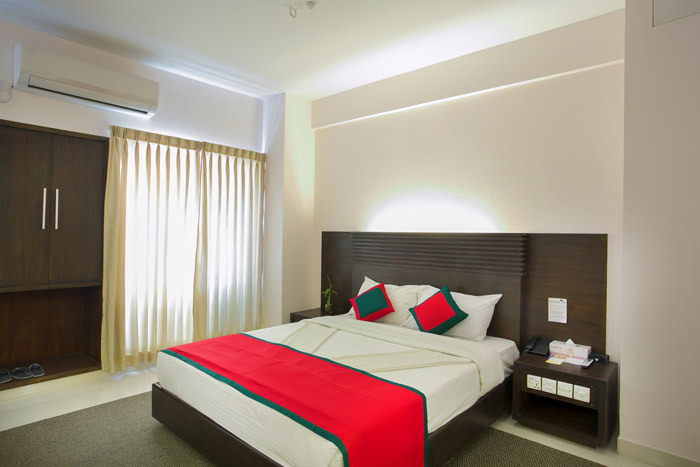 All of our rooms and suites are specious, fully air-conditioned, and elegantly furnished to international standards with a wide range of modern amenities including 24 hour room service and mini refrigerator. 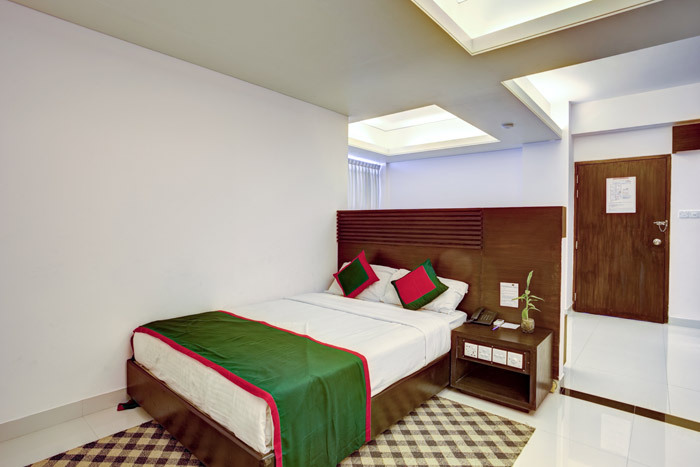 From Premier Single Rooms to Double Family Suites, we are able to provide all types of rooms and facilities, whatever you like, however you wish, like a composite home environment, we are the only provider in Sylhet. 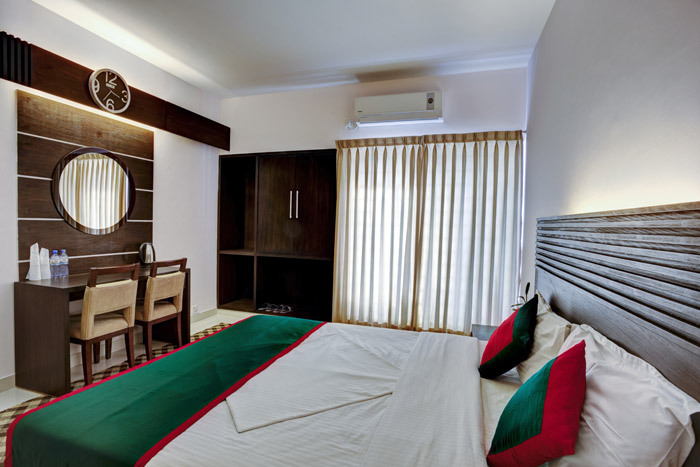 The apartmental sized rooms include a lounge area with personal facilities such as separate sleeping rooms, kitchen and dinning rooms, making them ideal for those guests with families wishing to embrace a longer stay. 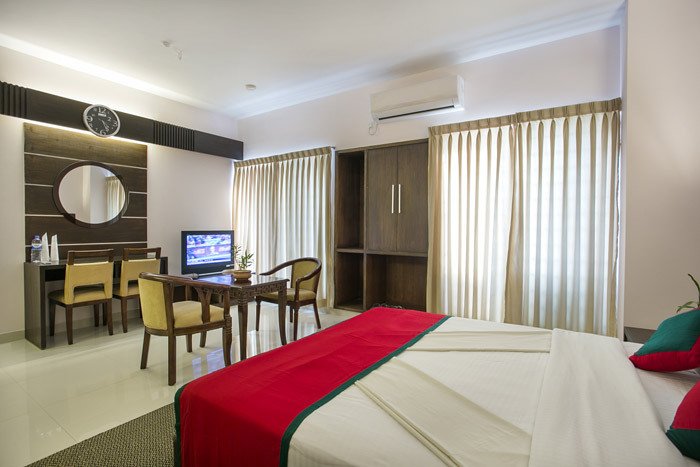 For our business and executive guests, we offer a private executive floor with wide range of business facilities from IT & internet services, transportation and travel bookings, and ATM facilities. 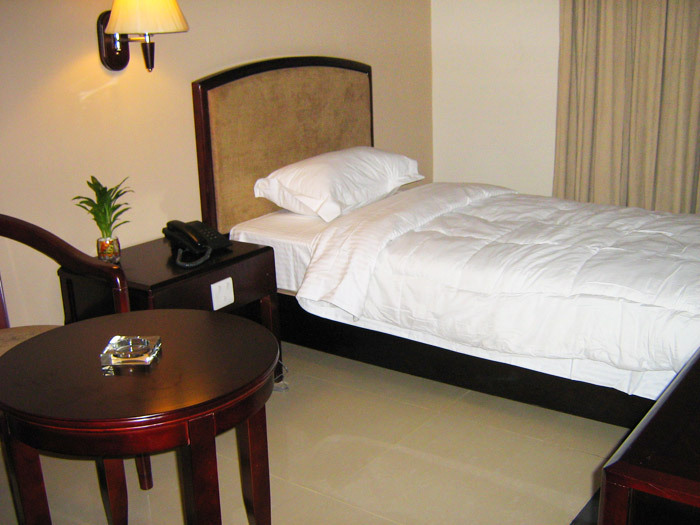 We also offer tourist information services and onward booking arrangements for your convenience. Check-in time is 1400 Hours & Check-out time is 1200 Hours. 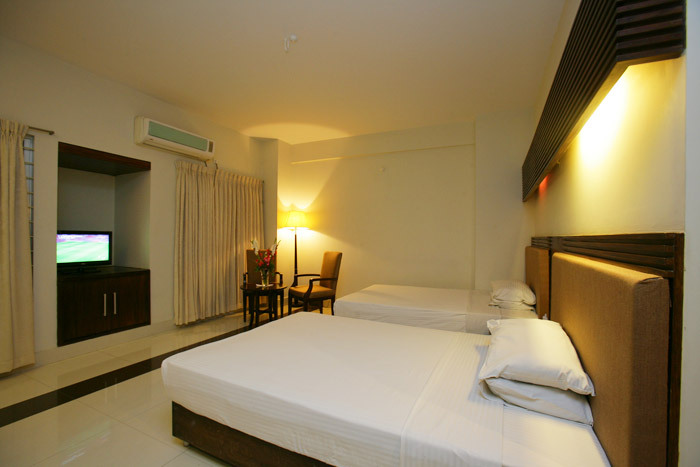 Additional charges will be applicable for Early Check-in and Late Check-out. Other outlet usage bill is not included in this invoice & all payable amounts will be paid by cash or credit card at time of Checkout. Special offers are not an authorization to extend any credit facilities. 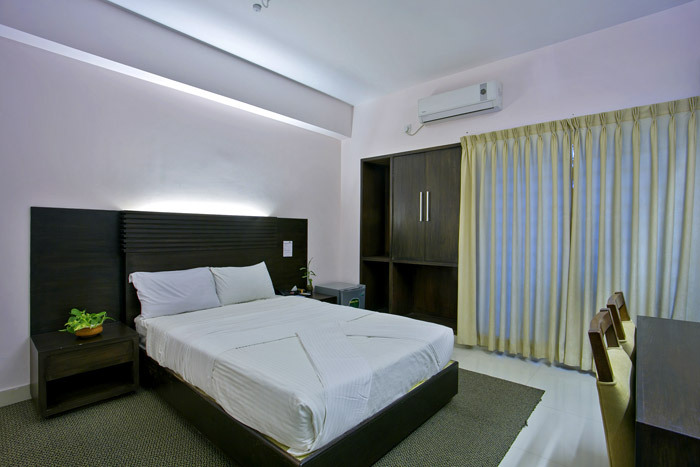 Offer(s) is not applicable for any group & events, corporate related accommodation. Offer cannot be used in conjunction with any other offer or packages in corporate contracts. For safety & security reasons all valued guests are requested to bring national ID/Driving License/Passport. Payment made by credit / Debit card must provide valid proof of ID. 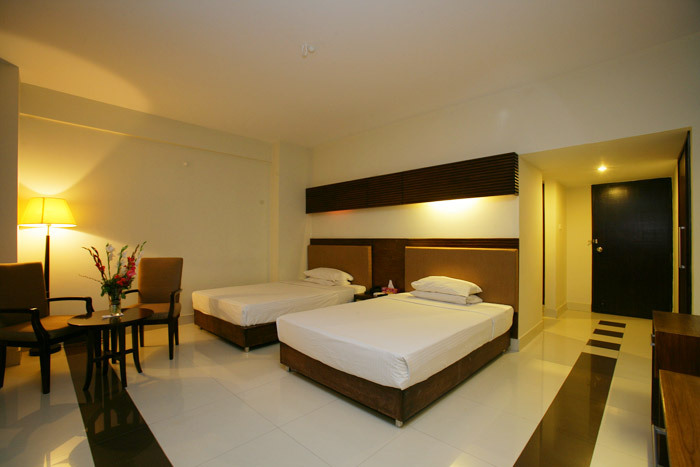 Reservation with full payment required at least a day before travel. 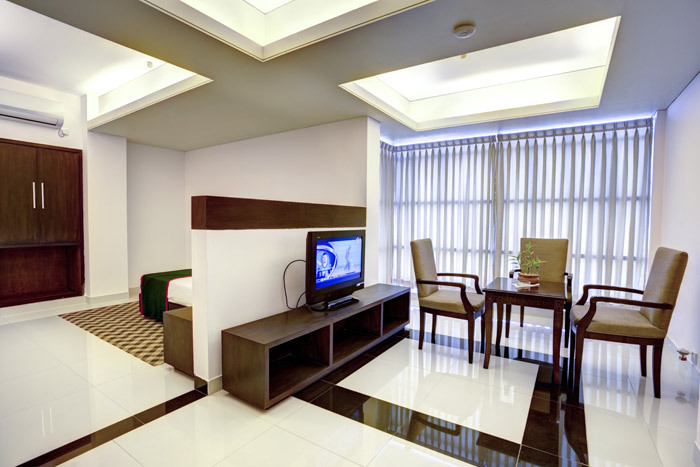 Additional charge will be applicable of USD 20.00 ++ per person per night for Extra person in the room. Additional Breakfast is available for an extra charge of US $ 10 ++ per adult. No more than one child can stay in a room. Child age must be confirmed at the time of booking. 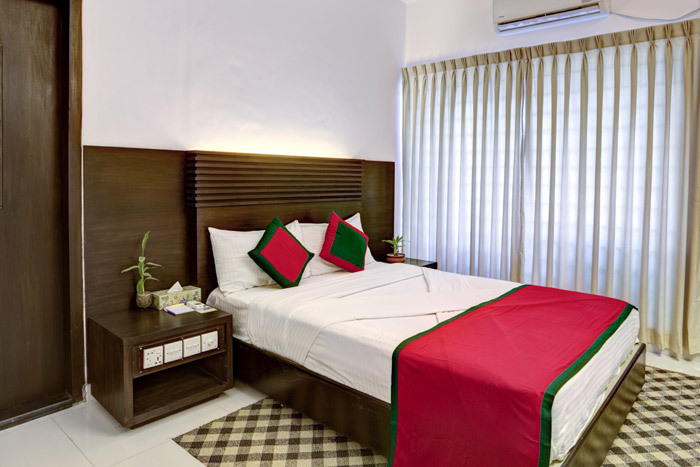 Separate limited accommodation for drivers available nearest to Hotel premises but no meals @Tk.800/day.